Since we can't really rock sunglassed around the clock, we have come to rely heavily on concealer these days to hide those ever-present eyebags. A good concealer is a makeup bag must-have, and can cover up sleepless nights, late night Netflix binges and those frightfully early morning alarms for work. Been there, suffered through it. However, there are concealers and then there are those concealers who are literally like little magic wands. You know – blend seamlessly with the rest of your makeup and that don’t budge no matter what. This is my all-time favourite budget foundation – I love, love, love the metal ball applicator, which feels so lovely and cool when you apply it, and the pressure is said to be great for getting rid of any fluid build-up in your under-eye area. 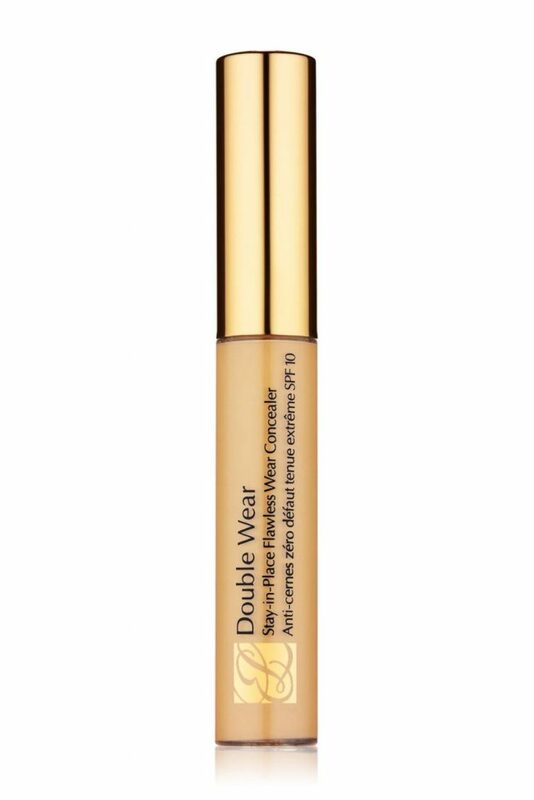 The formula of this concealer is great too, delivering the perfect coverage, and I always get compliments whenever I wear it on how glowy and fresh my skin looks, which, you know, is reason enough to buy it, of course! 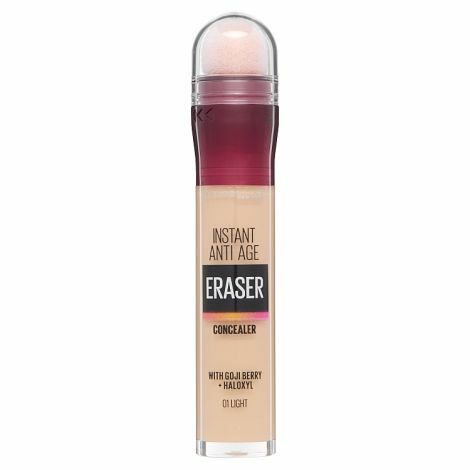 I love cream concealers, and this one is great for not only those dark circles, but also works perfectly for covering any spots, scars of blemishes. Even better? The all natural formula contains natural arnica, which is considered to be both antiseptic and anti-inflammatory, great if your skin is prone to the odd hormonal break-out. My skin tends to be rather dry, especially in winter, and this often means that I have to change up the products I wear this time of year. I love Estee Lauder's Double Wear foundations – and the concealer from the same range is seriously impressive too. 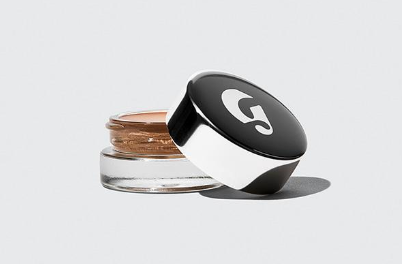 Super-subtle and very easy to apply, I had been dying to try this one for Glossier for absolute ages, and it did not disappoint. 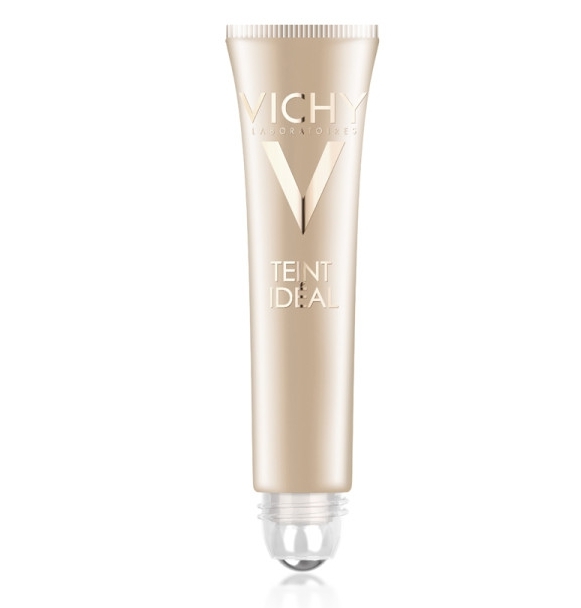 Perfect if you use a foundation that is quite dewy, or, if you just use concealer and nothing else. 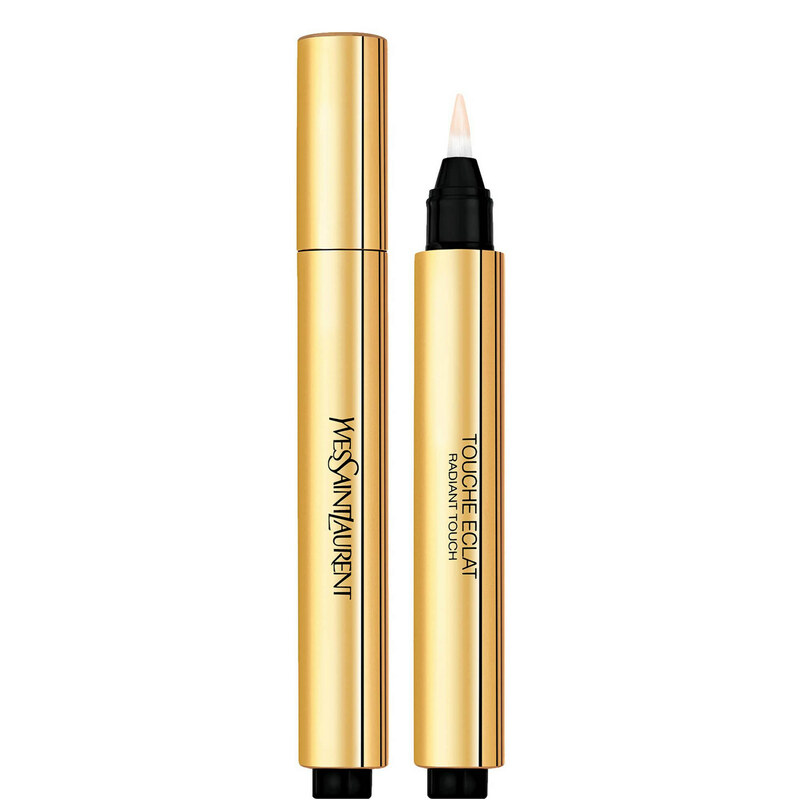 This concealer is a great budget-friendly option, and I actually really liked how light-weight the formula was. It was however more suited to cover under-eye circles that spots, but if eyebags are your primary concerns, this product is a great bye for a very reasonable price. 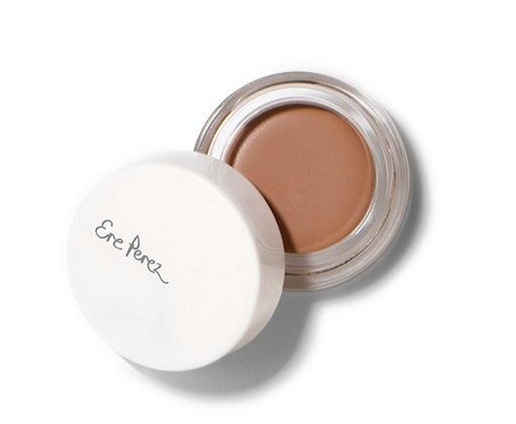 This concealer is considered a cult product for good reason. If you want natural-looking, luminous skin that will literally make it look like you always get your eight hours and then some very night – this is your best bet.